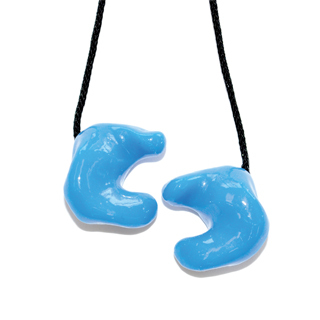 In today’s custom-made-just-for-you environment, why settle for generic earpieces? Just like your fingerprints and your smile, your ears fit only you. 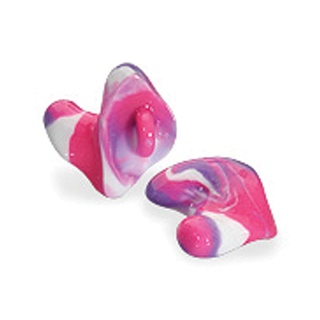 One-size-fits-all ear plugs can be uncomfortable, can fall out and do not offer the same level of protection. 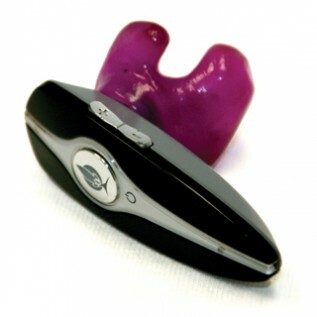 But Woodard Hearing Centers’ custom earpieces are specifically designed to fit your ears. 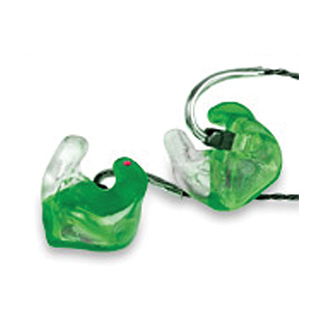 Woodard’s Audiologists make an impression of your ear ensuring your custom earpiece is secure and comfortable. Select from a variety of colors, designs and materials to create your one-of-a-kind custom earpiece. Who wears custom earpieces? From broadcasters and pilots, to musicians and swimmers, gun enthusiasts to construction workers, Woodard’s wide variety of custom fit hearing protection products protect people in work, recreation and entertainment environments from an increasingly noisy world. 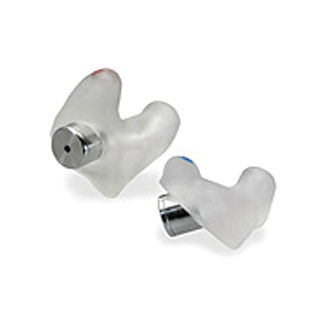 Hear with unrivaled clarity and crispness and protect your priceless hearing. The custom fit provides great noise suppression from your surroundings, meaning you’ll no longer need to turn up the volume to block it out. Designed for hunting and other high-level impact noise environments, this full-shell earpiece features a valve that instantaneously closes once a certain noise level is reached for your hearing protection. 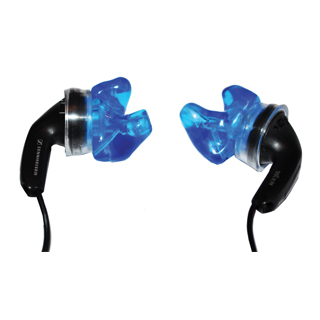 Quality sound, comfort and security are the hallmarks of a custom-molded Bluetooth earpiece. Increase caller volume and block more ambient noise. Even short term exposure to loud noise can permanently damage your hearing. Reduce the danger from working and playing in noisy environments. 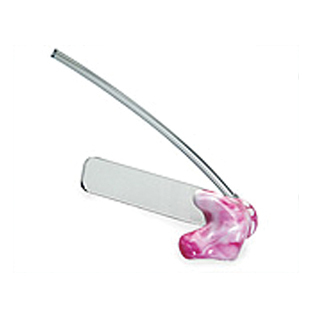 The custom ear mold for swimmers was original designed for use while surface swimming or showering to prevent moisture from entering the ear canal. It’s also a superb sound reducer with a noise reduction of 27 decibels. The classic Pilot Earpiece provides custom-fit comfort. Features an easily adjustable bar for placement of the boom microphone. Enjoy unequalled sound quality, response and reliability with the fit and comfort that only custom molded earpieces can provide. Eliminate feedback, lower onstage noise levels and reduce vocal fatigue. This skeleton style communications earpiece is most commonly used with a teleprompter in broadcasting or by law enforcement personnel in the field. 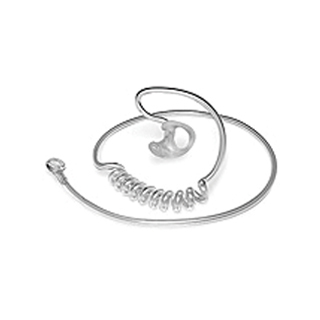 It can also be ordered with smaller style earpieces or straight tubing.